ProZone Evolution is your on the go diet and nutrition manager. Use ProZone Evolution to structure meals with ideal protein/carbohydrate/fat ratios and favourable acid/alkaline PRAL balances. Build a perfect weekly plan, or create single meals quickly and easily. ProZone Evolution supports the ease of the Zone block system along with the benefits of an Alkaline diet. Get precise values for protein, carbohydrates and fat with the PRAL (potential renal acid load) calculation for a perfectly balanced nutrition. With ProZone Evolution, even complicated diets and supplement regimes are easily managed. ProZone Evolution is under continual development. 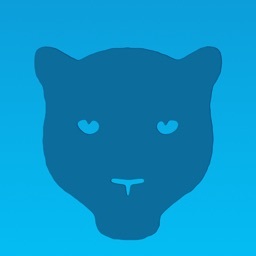 Talk with us, tell us if there's anything you would like to be included in the App. Manage your nutrition with ProZone Evolution. Daily scheme of the meals and supplements. Shows the individual blocks and the family whole blocks. 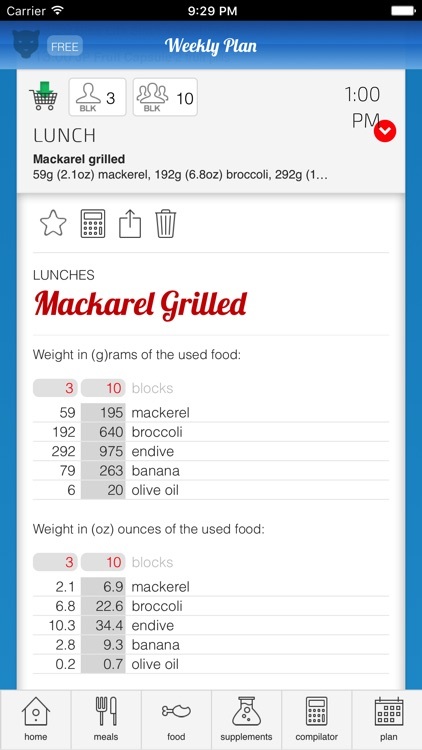 Varying the values the app recalculates the weights without changing the original meal. Supplements and the water intake time is shown between the meals. Supplement intake for those with eating disorders or sport professionals, may be complicated. This app simplifies and manage the time tables, stops and starts automatically the schedule between cycles. 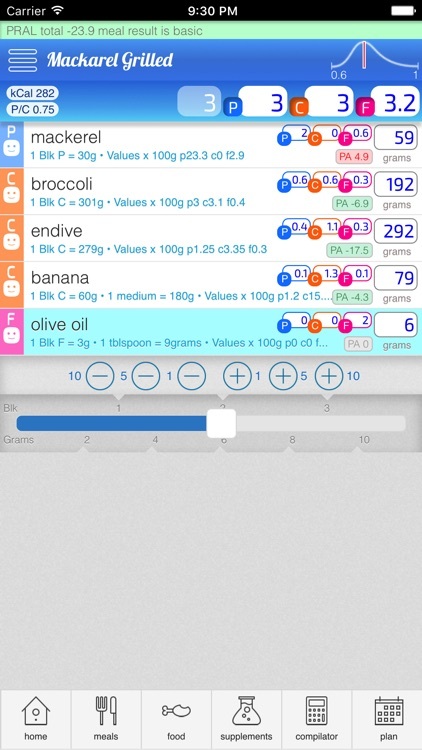 The meal compiler makes it easy and ultra fast to calculate the food quantity to get balanced recipes. 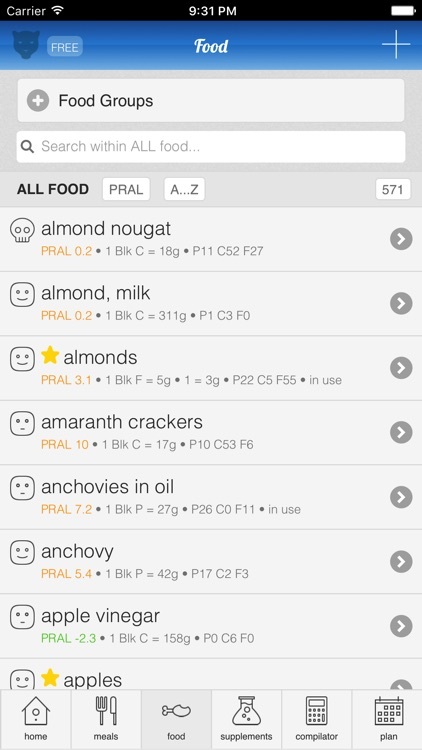 Search the food, swipe right to add and slide to set the weight to the right value. 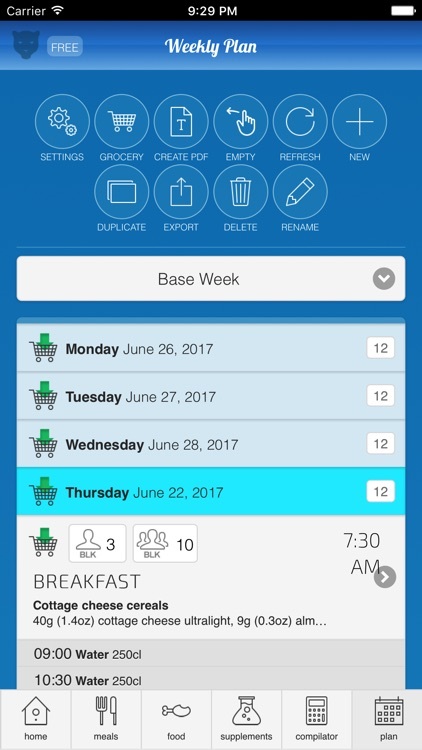 Select the meals or the days in the weekly plan to get the grocery list instantly. 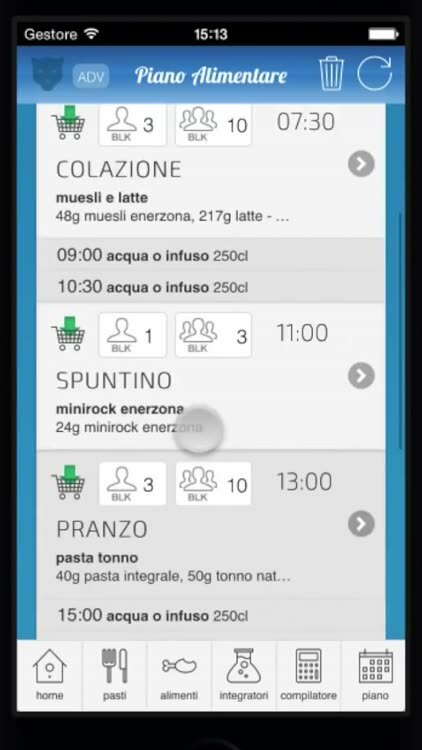 Open and modify, swipe right to add to the weekly plan, meals can be shared thru different devices. 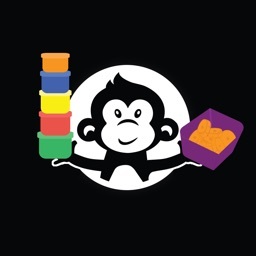 Get nutritional values of complicated recipes to load them as food in the compiler. Serch the food, swipe right to add it to the compilator. Add new food into proper category, swipe left to delete it. BMI section to get the daily requirements of protein and blocks. Inserting daily requirements will update front charts of the diet progress. 30 minutes before for the meals, 3 minutes for the supplements, the app sends out notification alerts. 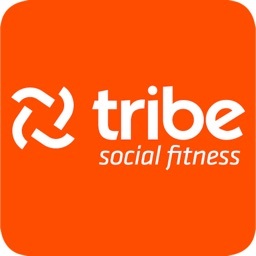 Share the meal on the social or send it to a friend, to your nutritionist or to another device has never been so easy. Export and save the whole database for scheduled backup, synchronize multiple devices, sent database to end user, receive database from end user to monitor his progress. Nutritionist can vary the ratio for example to create meals close to 0.5 or 1.0 depending on the subject needs. 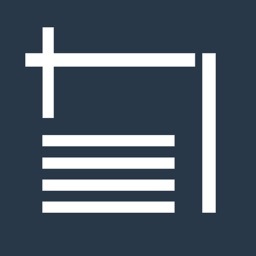 Recalculate all meals of a plan in one single click, based on new ratio values. Saves hours of work.